Nashville, TN – The Nashville Sounds got five shutout innings from 20-year-old Jesus Luzardo to help extend their winning streak to eight games with a 6-0 win over the Sacramento River Cats Monday night at First Tennessee Park. 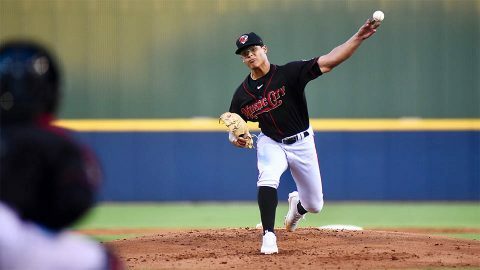 In his Triple-A debut, Luzardo scattered eight hits, all singles, and struck out six. He threw 52 of his 76 pitches for strikes. The lefty received early run support in the first inning when Boog Powell, Steve Lombardozzi and Anthony Garcia collected base hits. Garcia’s line drive up the middle plated Lombardozzi to give the Sounds a 1-0 lead. Nashville, TN – The Tennessee Titans (0-0) open the 2018 preseason this week on the road against the Green Bay Packers (0-0). Kickoff at historic Lambeau Field (capacity 81,441) is scheduled for 7:00pm CDT on Thursday, August 9th, 2018. 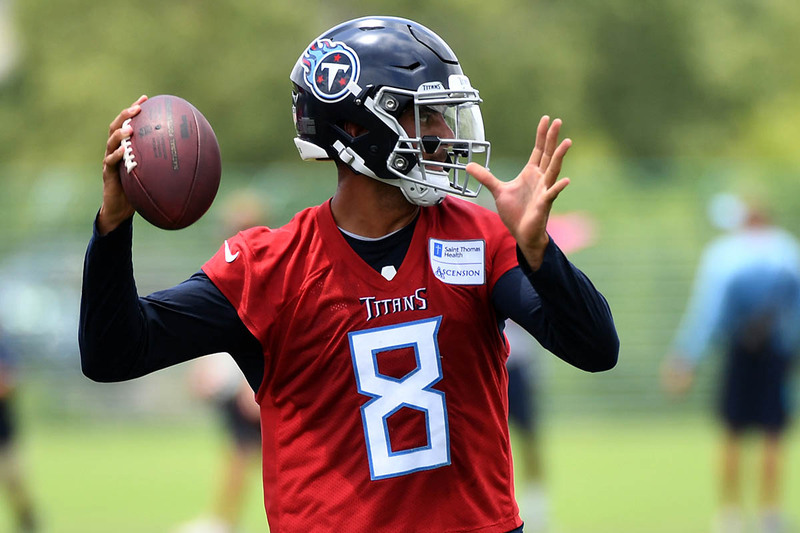 The game will be televised regionally on the Titans Preseason TV Network, including flagship WKRN News 2 in Nashville. Play-by-play announcer Dan Hellie and analyst Charles Davis will call the action, and Cory Curtis will report from the sidelines. 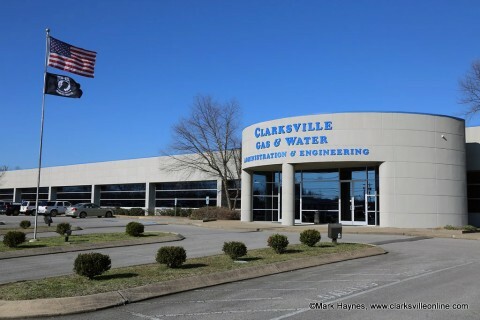 Clarksville, TN – Clarksville Gas and Water is repairing a water main leak on Townsend Court causing low water pressure on Townsend Court, Townsend Way, Bellshire Drive, Ballygar Street and Coyote Court and for residents in the Bellshire Subdivision and Ballygar subdivision. 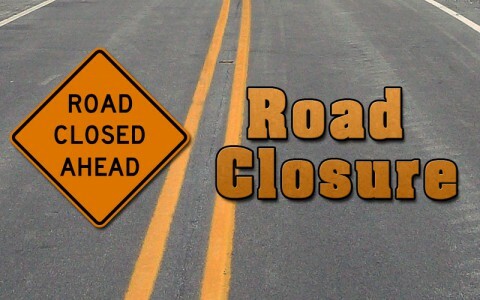 Clarksville, TN – Clarksville Gas and Water has closed a section of Wilmac Street between Jefferson Street and Marion Street for new water main installation work. The water main installation will take place overnight and will continue over the next few days; however, the road will reopen tomorrow, Tuesday, August 7th at 8:00am. 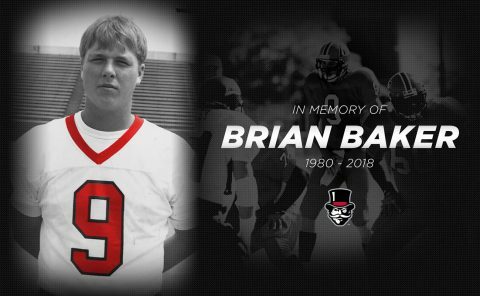 Clarksville, TN – Austin Peay State University (APSU) has learned that Brian Baker, holder of more than a dozen passing records for the Governors football team, passed away July 26th, 2018 at the age of 37. 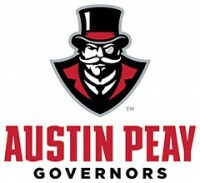 A Loganville, Georgia native, Baker was a four-year starter and three-year captain for the Govs under center, throwing for 5,587 yards and 48 touchdowns during his career. His 40 completions for 438 yards against Virginia-Wise in 1999 remain school records nearly 20 years later, and he’s the only player in school history with five touchdown passes in multiple contests (against Kentucky Wesleyan in 2001 and Campbellsville in 1999). Clarksville, TN – Clarksville Police Department traffic units was out in force today for the first day of school and made a couple of observations which drivers might want to pay more attention to. Traffic was very congested in the school zones as drivers were adjusting to the school zones being active. There were many drivers who were not operating their phones “hands-free” in the school zones when the lights were flashing. Clarksville Police Department traffic units were out today monitoring school zones on the First Day of School. 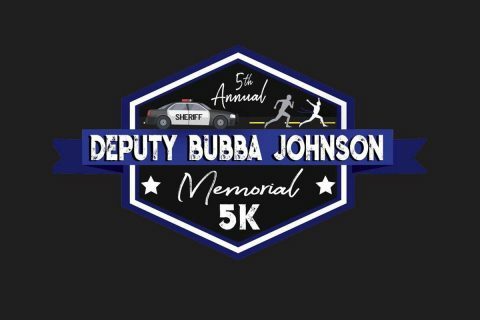 Clarksville, TN – The 5th Annual “Deputy Bubba Johnson Memorial Road Race” is being held on the night of August 11th, 2018 at Beachaven Winery on Dunlop Lane in Clarksville, Tennessee. 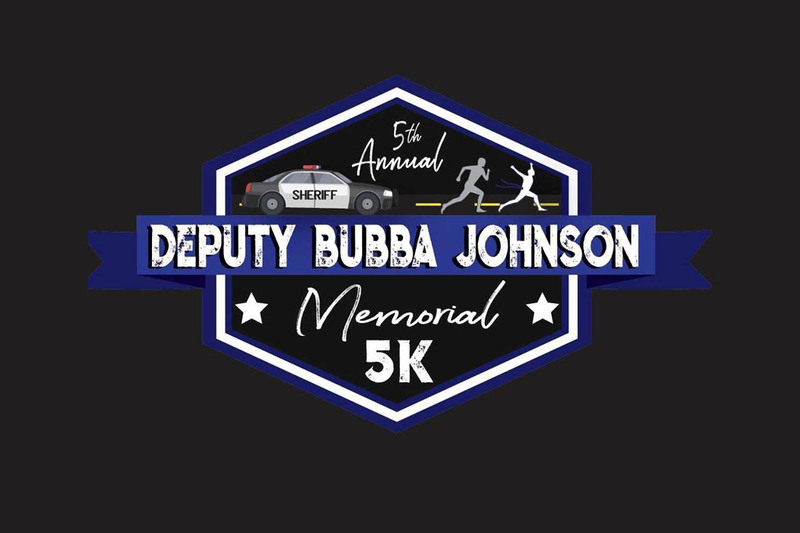 The 1 Mile Fun Run will start at 8:00pm and the 5K will start at 8:30pm. 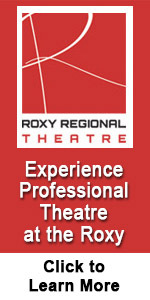 The Silent Auction is back again this year. 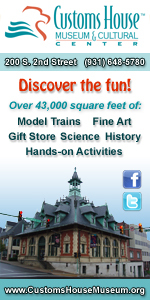 We will many items to bid on! 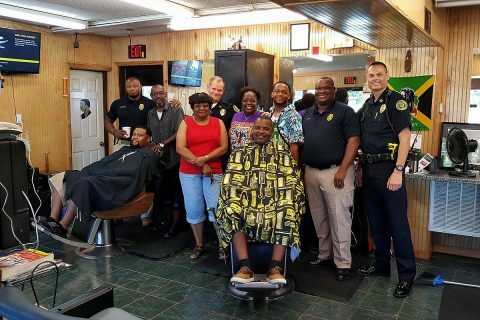 Clarksville, TN – The Keesee Barbershop at 900 College Street was good enough to host the Clarksville Police Department’s third Chat and a Cut on Saturday, August 4th, 2018. It’s a way for the Clarksville Police Department to reach out to the community and meet citizens in a comfortable, non-threatening environment. 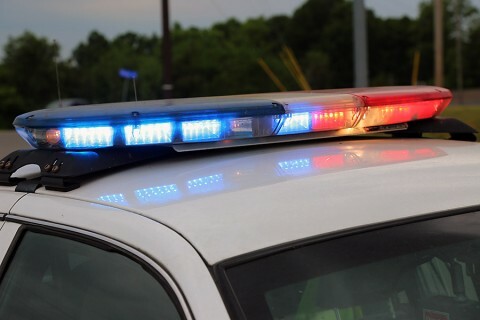 The Chief and several other officers walked into Keesee Barbershop on Saturday morning with coffee and donuts, in hand, ready to meet and talk with patrons that were coming in for a “cut”. Clarksville Police Department visit with people at Keesee Barbershop during their third “Chat and a Cut” community outreach event. 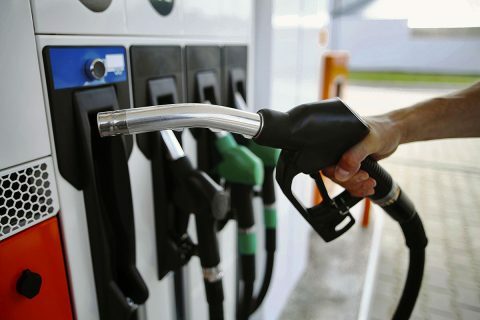 Tampa, FL – Prices at the pump increased last week as anticipated, yet are pointing lower again as we move into Monday. 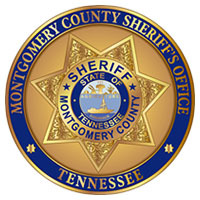 Gas prices in Tennessee increased 4 cents during the past week. Sunday’s state average of $2.65 is 4 cents more than a month ago and 51 cents more than last year. Gas prices in July averaged $2.61 per gallon. That was the highest monthly average for July since 2014. 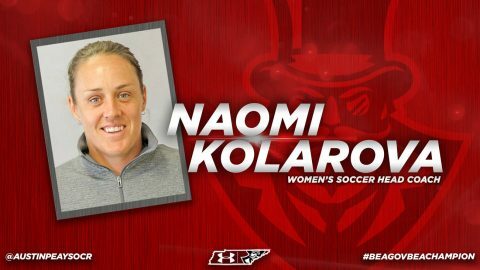 Clarksville, TN – After 16 seasons and 117 wins under former head coach Kelley Guth, Austin Peay State University’s (APSU) soccer team opened a new era this past weekend with an exhibition match at Morgan Brothers Soccer Field under new head coach Naomi Kolarova, posting 1-1 draw with the Western Kentucky Hilltoppers. The Western Kentucky exhibition is the only home pre-season match, with two other road exhibitions at Mississippi Valley (August 10th) and West Alabama (August 12th).